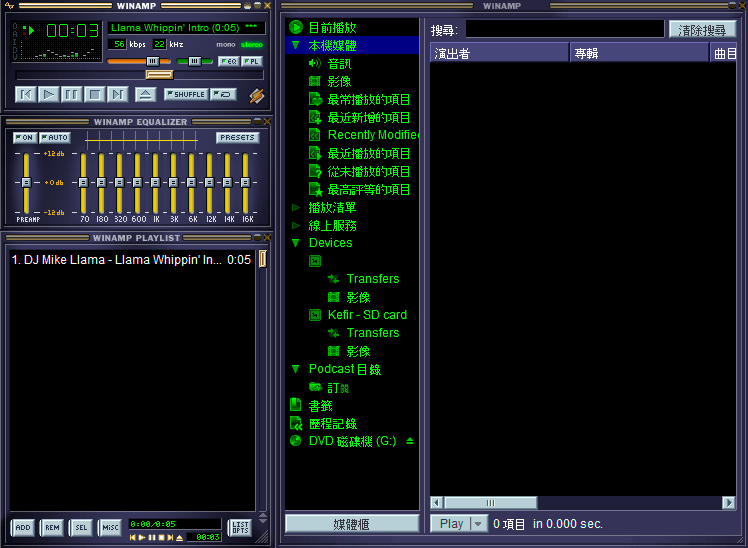 Winamp is a media player for Windows, Mac OS, Linux, and Android devices, initially written by Nullsoft. On November 2013, AOL announced that Winamp would shut down on December 2013, and the software would no longer be officially available for download by the company after that date. 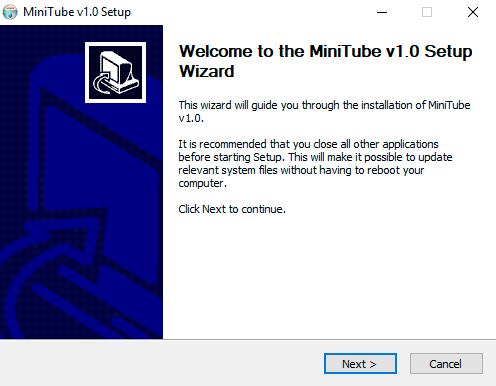 The MiniTube plugin is going to find the video for you of your music playlist by looking it up on YouTube, etc. 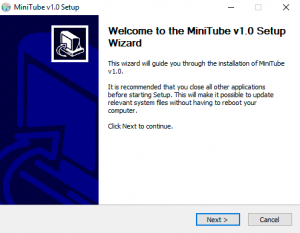 Think of MiniTube as your own personal cloud media storage, where the music videos are being played from your own personal music playlist. There is an future to synchronize the videos and your mp3 files in the menu at the bottom. The first and final release dated August 2008.